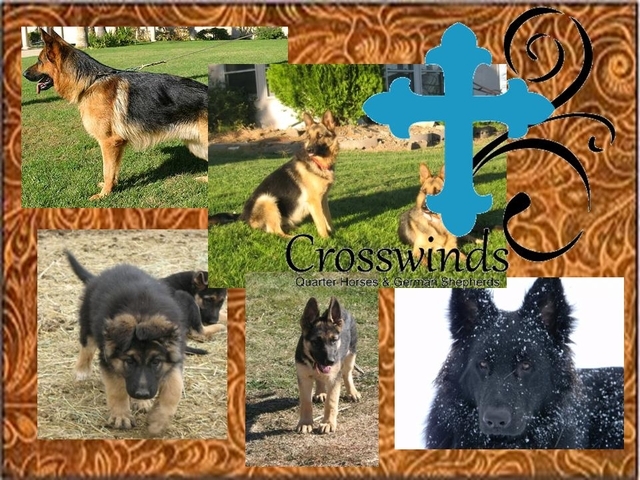 Crosswind Farms now has puppies available! 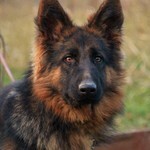 We have been breeding quality German Shepherds from top champion German bloodlines for over 30 years. 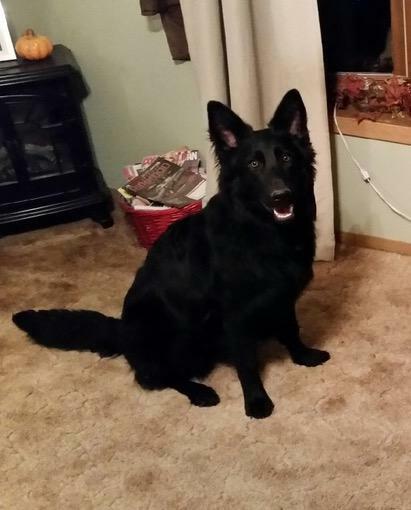 We have the family in mind, but know some of our puppies will go on to showing or working. 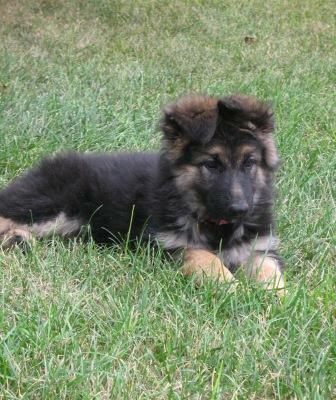 Temperament, health, and soundness are lovingly bred into every puppy. 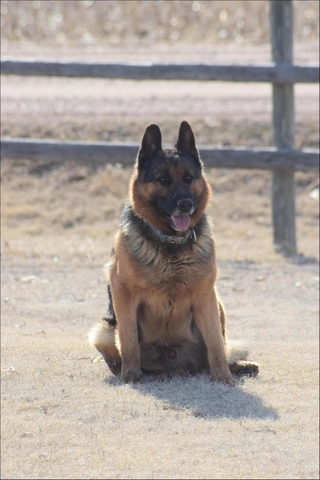 Mellanie Trachsel (formally Goodwin) and family, have carefully hand-picked male and females from top German Shepherd Breeders and Importers. 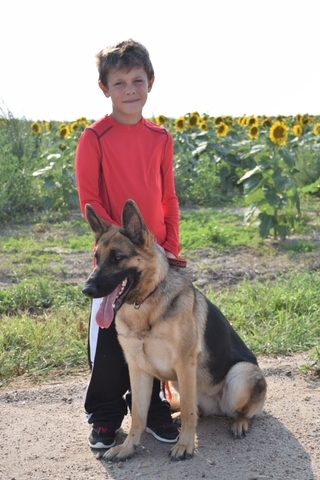 All puppies are farm and family raised and well socialized with our children and livestock. 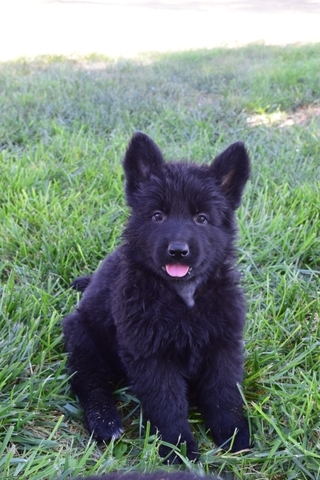 They are vet checked, come with a health guarantee, up to date on shots and worming, and will go to their new homes with an extensive puppy packet and a life time of breeder support. 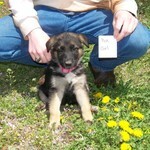 Our puppies are only $750.00 each of which a $250.00 deposit will guarantee we hold a puppy. Purchase price includes AKC limited registration. 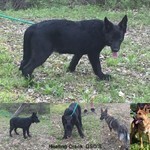 An additional $750.00 gives full registration/breeding rights. 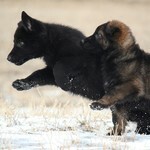 The Please go to our website for Current Litter and Sire/Dam information. Please do not contact us through this website!